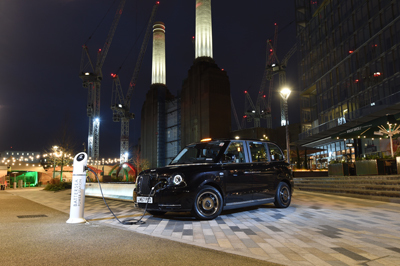 The TX range-extended electric taxi of LEVC (London EV Company) represents a breakthrough in urban transport, offering unrivalled ride comfort, class-leading wheelchair accessibility, air conditioning, phone charging and a spacious cabin with six seats – today the Ricardo role in the development of this new vehicle can be revealed. Ricardo supported LEVC (part of Geely Commercial Vehicle) to help with the development of the next generation taxi. The resulting TX is an ultra-low emissions vehicle which surpasses the very latest air quality regulations. 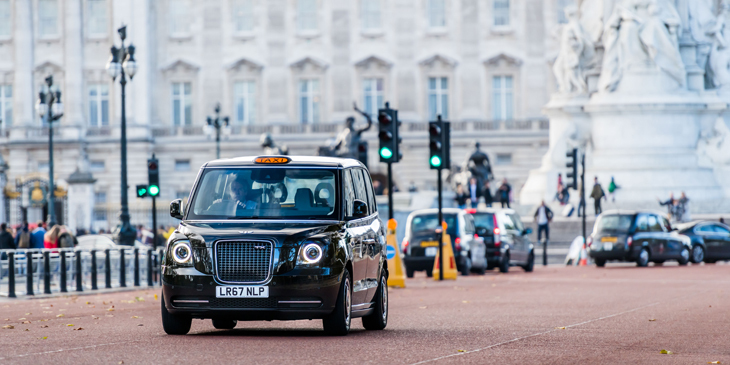 The vehicle which entered service following its certification to carry fare-paying passengers in December 2017, is regarded as the world’s most advanced electric taxi. Ricardo’s role in the three-year development of the TX – which can now be revealed – focused on chassis and powertrain systems, deploying the Ricardo vehicle attribute-led approach to design and engineering. The programme required Ricardo to develop a unique front suspension system achieving the stringent Transport for London manoeuvrability requirement whilst delivering on the more conventional ride, handling and NVH attributes. Following its UK launch in 2017, the TX is now being marketed across a range of international markets.